As a brand of the Kolcraft company, Contours has the motto “This Baby’s Got It All” because their aim is to help parents remain flexible by offering highly versatile products. QUICK IN AND OUT FOR CHILDREN -- Swivel attachment for quick in and out of stroller seat. Either side can be released to swing the tray out of the way when loading and unloading the child. EASY TO CLEAN -- Durable, easy-clean cup holder and wide snack area for convenience. CAR SEAT COMPATIBILITY: Accommodates the Graco Snug Ride Click Connect 30, 35 and 40 infant car seat models. 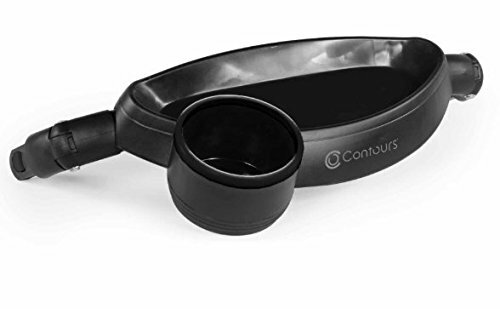 STROLLER COMPATIBILITY: Works with Contours Options LT (ZT014), Options Elite (ZT015), Options (ZT017/ZT019), Options Elite (ZT018) and Contours Curve (ZT013/ZT020). EASY IN-AND-OUT: Quick and convenient click-in adapter for secure easy in and out. CAR SEAT COMPATIBILITY -- Accommodates the Chicco Key Fit 30 and Chicco Fit2 infant car seat. (Consult specific Infant Car Seat information for maximum weight). 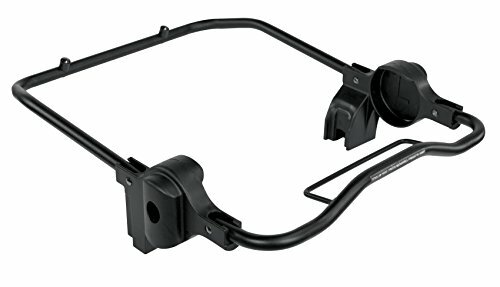 STROLLER COMPATIBILITY -- Works with Contours Tandem Strollers (models ZT014, ZT015, ZT017, ZT018 & ZT019) Also compatible with Stroller Accessories (ZT013 & ZT020). FOLDS FOR STORAGE -- Adapter folds away for easy storage. Under the Contours brand, Kolcraft produces several types of strollers, a crib mattress and a car seat attachment for the tandem stroller. Kolcraft Enterprises, Inc. is a baby and juvenile products manufacturing company that has been around since 1946 when Leo Koltun of Chicago began making playpen pads for post-WWII babies. Finding himself with surplus fabric and batting, Koltun came up with the first crib bumper pads in 1949. 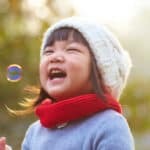 After that, it was full speed ahead for Kolcraft as the market share increased substantially and the company became the #1 manufacturer for baby crib mattresses. Today Kolcraft is still the lead crib mattress supplier and has partnered with Sealy® to continue producing quality mattresses. Kolcraft has also partnered with other well-known brands like Mira Studios™, Sesame Street™ and Sealy® to keep the tradition going strong of producing high-quality baby products. Contours strollers come as either single reversing seat or tandem. Discover what each Contours stroller has to offer to your family. 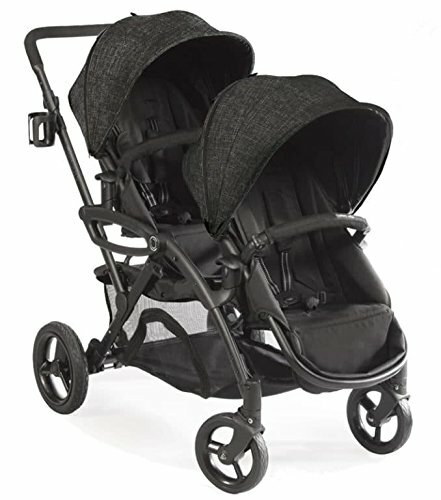 Contours Bliss convertible stroller has a very cool feature that transforms the seat into a bassinet for your newborn. If you prefer, remove the seat and place one of twenty different types of infant car seats on the chassis with an included adapter. Once your child is ready for the regular seat, face baby forward or backward toward you. 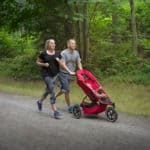 This stroller has a 40-pound carrying capacity, but the product itself weighs just short of 29 pounds. Conveniently fold your Bliss with or without the seat attached for your convenience. And what I love is that accessories like a removable boot and bumper bar are both included. I like the one-touch brake and the locking front swivel wheels. Recline the seat in three positions with a one-handed lever. 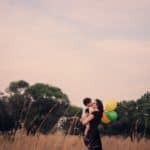 The Bliss has features just for parents as well. Picture an adjustable height handle customized to your comfort. A cup holder keeps your drink by your side and an enormous, easily accessible storage basket holds everything you need within arms’ reach. This Contours stroller has high ratings on average for the pram mode, versatility of the reversing seat and storage options. You will be amazed! 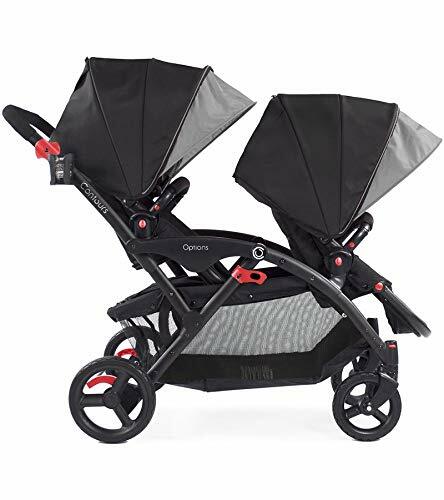 Contours have consistently put out excellent strollers, and their tandems have been met with great reviews in years past. The Options Elite gives you seven seating options for your two children. If you have twins, this stroller is a great choice because it accommodates two infant car seats. One car seat adapter is included with purchase, and most major car seat brands are accepted. 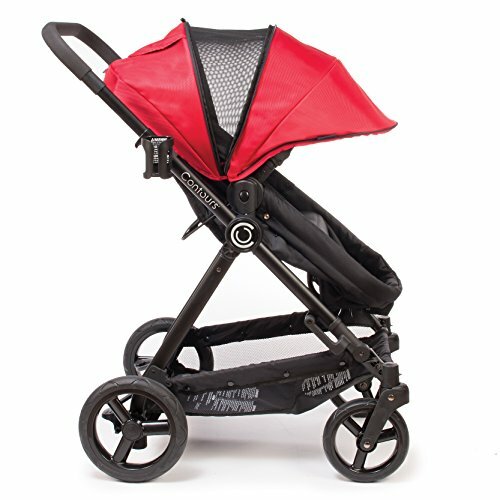 This tandem Contours stroller has a convenient standing fold and folds with both seats attached. While it is a hefty 38 pounds, it has all the features you could want, like a generous storage basket with zippered sides for easy accessibility. Large sun canopies with mesh panel extensions provide ample shade and air circulation. Mesh pockets in the seat hold little snacks or toys for each child. Seats have a 3-position recline and adjustable footrest, along with pivoting bumper bars. 5-point safety harnesses keep your passengers snug and safe. Large rubber-coated wheels smooth out the ride and you get a cup holder. So far, the Options Elite is getting high ratings for its easy maneuvering and for the great value for money. Read my full review for lots more in-depth information, measurements, additional photos, and consumer reports. Take a look at this short video review.